To celebrate the holiday season starting today and ending on Christmas eve, author Kin S. Law will be sharing 12 days of short stories on his blog. 12/13- What Happened to Kitty Desperado? 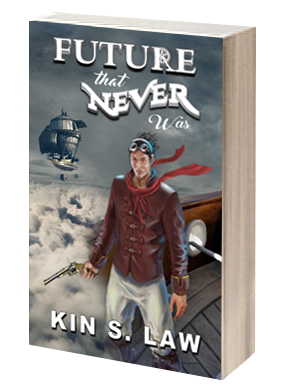 It's the perfect time to get to know Kin as his awesome steampunk novel, FUTURE THAT NEVER WAS, hits shelves this Thursday! Be sure to check out his stories and pick up a paperback copy of his book or pre-order the digital version from any retail outlet. 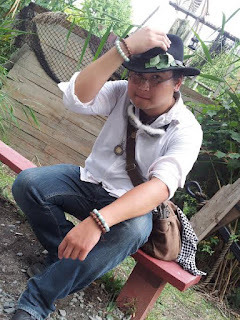 Copyright © 2014-2019 by City Owl Press. All Rights Reserved.